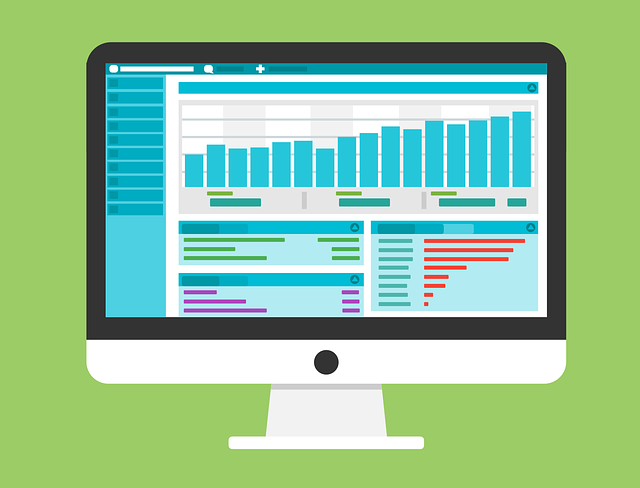 There are two major website statistics tracking programs that web developers and engineers use to track the effectiveness of the websites they build. As it can be seen there are some discrepancies between them, which is what we will discover today. Are You Hitting Your Business Goals? Get Our Help!